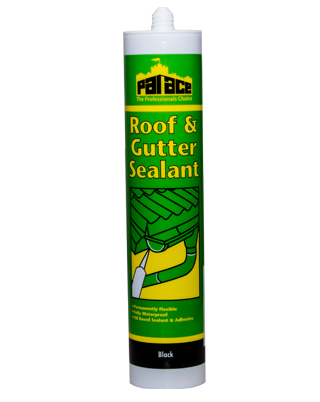 ROOF & GUTTER Sealant is a premium quality butyl based sealant and adhesive that provides instant, permanent weather-proofing to a wide variety of roofing applications. 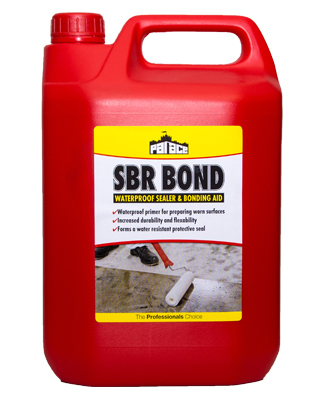 ROOF & GUTTER readily bonds to most common roofing materials such as bitumen, asphalt, felt, metals and wood. 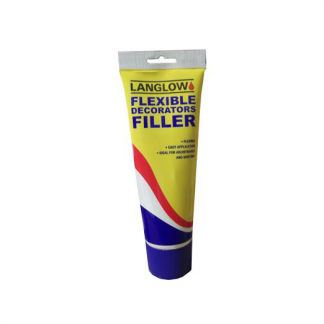 It can be applied in wet conditions and will cure to a semi-drying, permanently elastic joint beneath the surface skin, demonstrating excellent non-shrink gap-filling and long-term durable weathering. 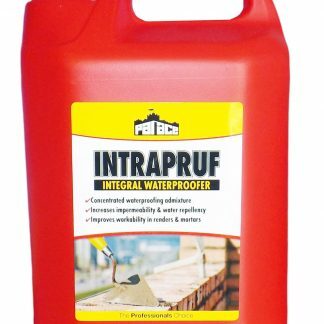 ROOF & GUTTER is suitable for sealing leaking gutters, downpipes and flashings and can also be used for bedding roof sheets and felts. 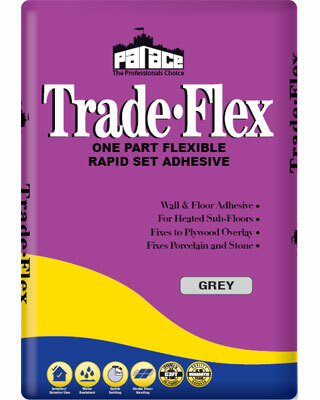 It fills and seals gaps/cracks in most roofing applications and bonds to: concrete, roofing felt, lead, zinc, steel and masonry. ROOF & GUTTER can be used for bedding tiles, slates, roofing felt and flashing into position and joint sealing on gutters, down-pipes and between corrugated asbestos cement and iron sheeting. 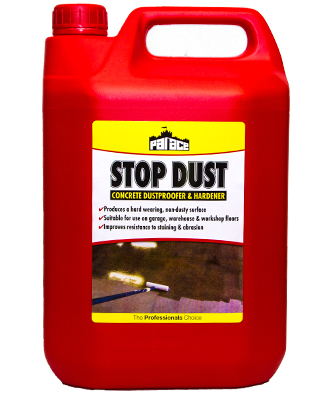 Do not use on white uPVC, glass or in internal applications.